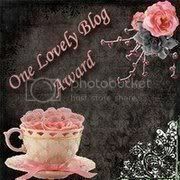 I have just been awarded this wonderful, lovely blog award from Tammy at Frugal Southern Mom. Actually, I was awarded this 10 days ago!! I didn’t forget, I just haven’t had a chance to sit down and finish this post! So sorry it’s taken me ~FOREVER~ Tammy! Thank you so much for my very first blog award! 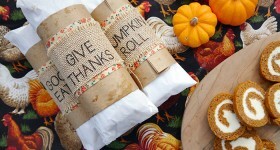 I love Tammy’s blog as well, she shares some delicious recipes, freebies & more. I am out of time! I will finish this list later this weekend!